The Ubud area is famous for its art and culture. 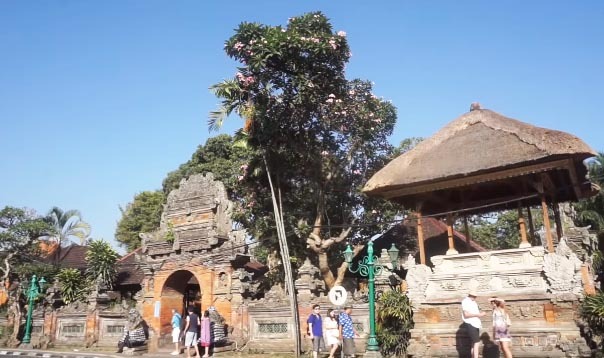 This tourist area of ​​Ubud Palace or in the Balinese language called "Puri Saren Agung" is one of the tourist attractions which is now one of the attractions that are targeted by tourists when they are vacationing on the Island of the Gods. No need to be surprised, of course if you see the beauty and also the sensation you get when visiting this tourist area. Puri Saren Agung tourist area, Ubud, Gianyar, Bali, indeed presents the charm and exoticism of art and culture in Bali, especially in Gianyar. Puri Saren Agung or Puri Ubud is one of the tourist charms beside Ubud Art Market and also Saraswati Temple which introduces Balinese art and culture. 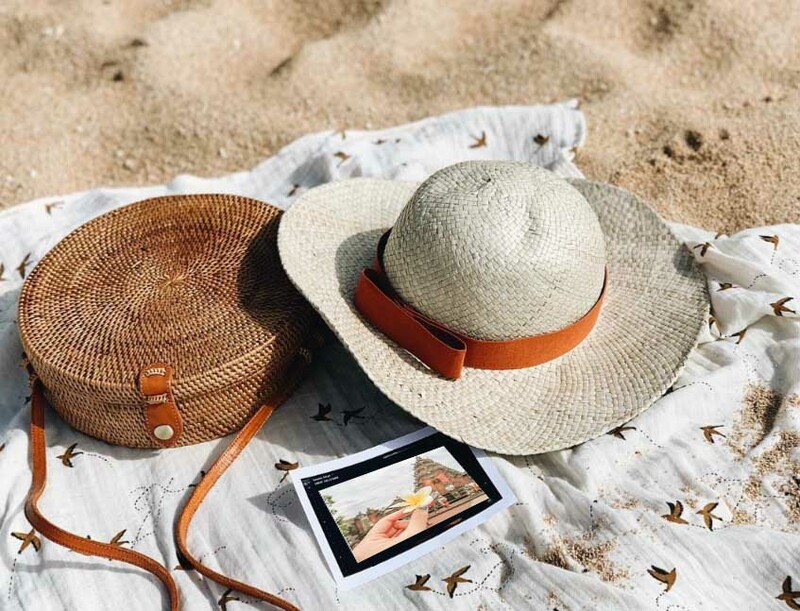 Puri Saren Agung tourist area is of course very fitting and also suitable to fill the holiday agenda for tourists when approaching a long holiday. This place, tourists can see the beauty of Puri Saren Agung or Puri Ubud. Especially here, tourists can watch the Royal Grand Balinese Dance and also try dinner at King's Palace, which provides its own experience. Besides enjoying the cultural area and also seeing the historical side of Ubud Palace, there are many interesting activities that can be done at Puri Saren Agung. We can also try climbing swings on the plateau with beautiful views of the Ayung River. At Ubud Water Place, tourists will be spoiled by the natural beauty that is here. The panoramic beauty of the Ayung River, located not far from the traditional Balinese countryside and also Puri Saren Agung, is one of the attractions that can be found here. Not infrequently the tourists feel at home lingering around Puri Saren Agung. Besides playing swings, tourists can also see how the jewelry making process is around Puri Saren Agung. Besides enjoying the beauty of Ubud Palace, tourists can also see how the jewelry making process is not far from this place. In this workshop we will also be invited to see how and also the process of making jewelry from craftsmen here. Of course we can participate in making our own version of jewelry. This is one of the attractions provided by Ubud Palace for tourists vacationing here. An interesting tour to get to know more about the art of Balinese culture and at the same time also be able to visit this Ubud palace in Bali. ❤Looks like such an epic hotel!